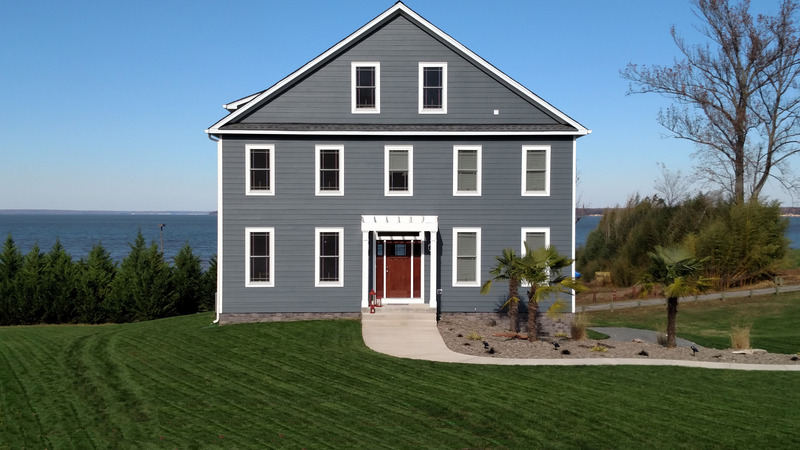 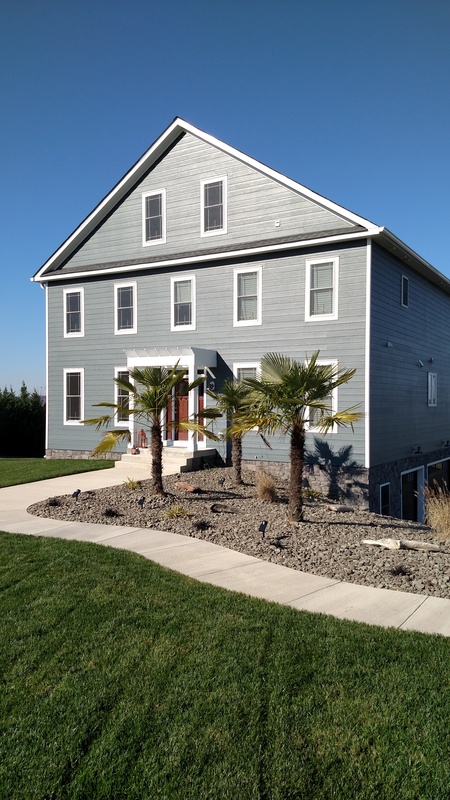 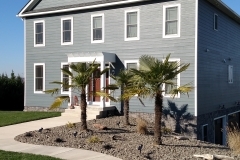 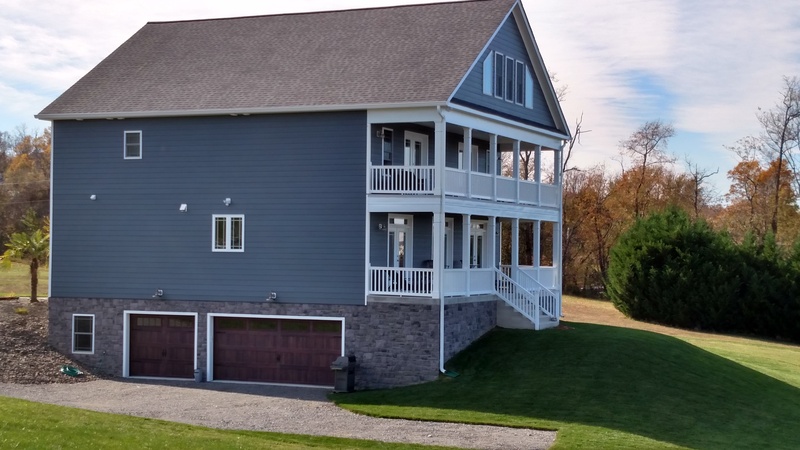 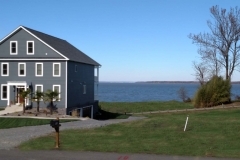 The Sarah is a 4 bedroom, 2.5 bath home designed for the Potomac Landing Subdivision in King George County, VA. Potomac Landing is an exclusive water front community located on the Potomac River. 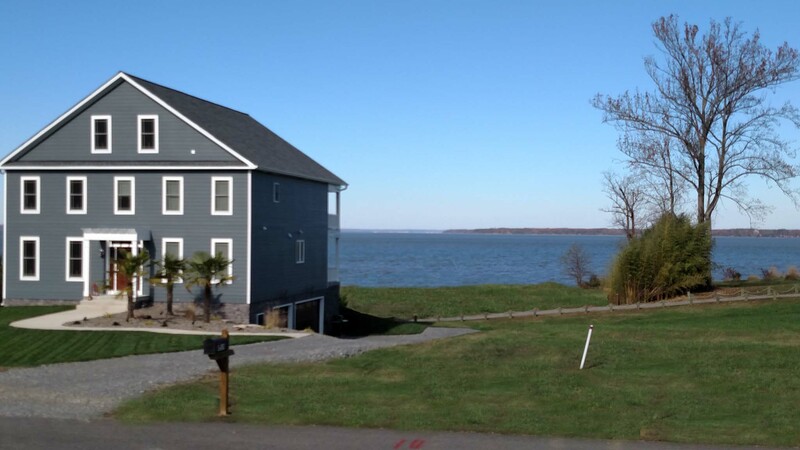 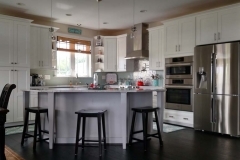 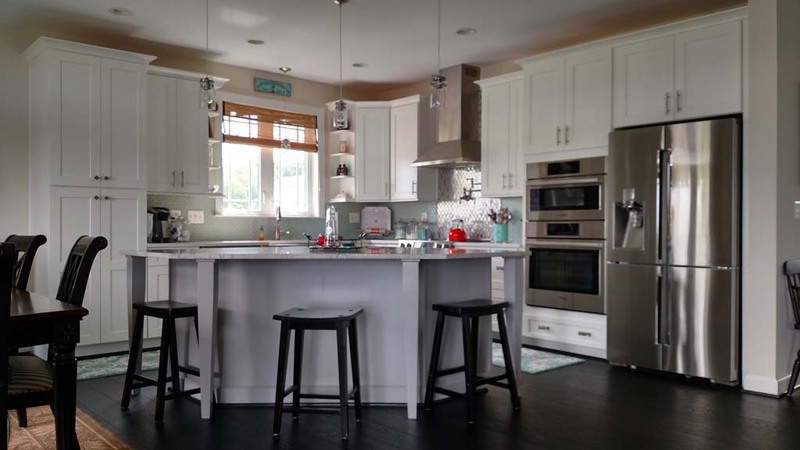 This community offers amenities including tennis and basketball courts, public water and sewer, paved roads and a boat ramp to give you water access. Lot's of parking space and very spacious garage.